Metline Industries is leading stockholder and manufacturer of stainless steel 904L seamless pipes in India. Metline is a specialist supplier of stainless steel 904L seamless pipes, with high quality and low prices. We are located in Mumbai, and are engaged in the manufacture and supply of SS 904L seamless pipes to all major industrial centers in India. 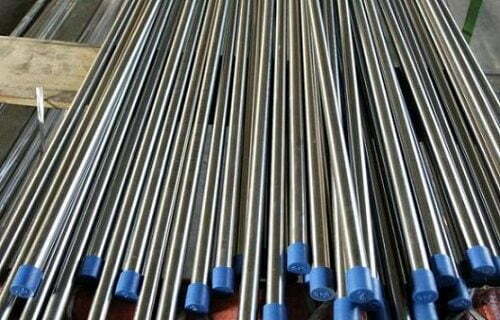 Get in Touch With Us, If You are Looking to Buy Stainless Steel 904L Seamless Pipes! 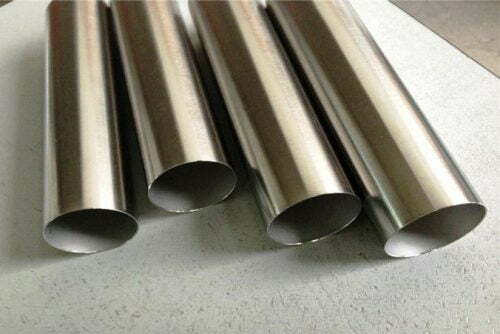 Stainless steel 904L plates, 904L pipes, and 904L fittings are widely used for manufacturing tanks, vessels, piping, heat exchangers, and other equipment used for handling sulphuric, phosphoric and acetic acids, bleaching operations in the pulp and paper industry. In addition, 904L tube is widely used for general piping requirements in the oil and gas, chemical and pharmaceutical industries. 1. Kanpur, 2 Hyderabad, 3. Agra, 4. Nagpur, 5 Gwalior, 6. Bhopal, 7. Lucknow, 8. Jalpaiguri, 9. Cuttack, 10. Gorakhpur, 11. Aligarh, 12. Kota, 13. Pumia, 14. Jabalpur, 15. Bareilly.